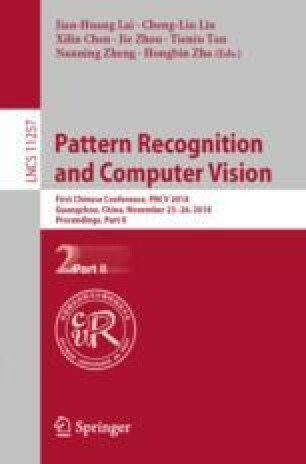 The aesthetic quality assessment of images is a challenging work in the field of computer vision because of its complex subjective semantic information. The recent research work can utilize the deep convolutional neural network to evaluate the overall score of the image. However, the focus in the field of aesthetic is often not limited to the total score of image, and multiple attribute of the aesthetic evaluation can obtain image richer aesthetic characteristics. The multi-attribute rating called Aesthetic Radar Map. In addition, traditional deep learning methods can only be predicted by classification or simple regression, and cannot output multi-dimensional information. In this paper, we propose a hierarchical multi-task dense network to make multiple regression of the properties of images. According to the total score, the scoring performance of each attribute is enhanced, and the output effect is better by optimizing the network structure. Through this method, the more sufficient aesthetic information of the image can be obtained, which is of certain guiding significance to the comprehensive evaluation of image aesthetics. We thank all the reviewers and ACs. This work is partially supported by the National Natural Science Foundation of China (grant numbers 61772047, 61772513, 61402021), the open funding project of CETC Big Data Research Institute Co.,Ltd., (grant number W-2018022), the Science and Technology Project of the State Archives Administrator (grant number 2015-B-10), the Open Research Fund of Beijing Key Laboratory of Big Data Technology for Food Safety (grant number BTBD-2018KF-07), Beijing Technology and Business University, and the Fundamental Research Funds for the Central Universities (grant numbers. 328201803, 328201801).